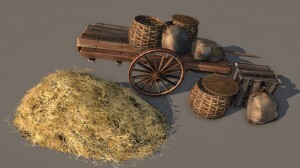 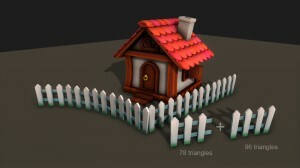 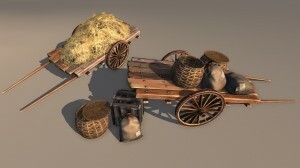 This pack contains a set of 6 low-poly houses, windmill and tiled wooden fence. 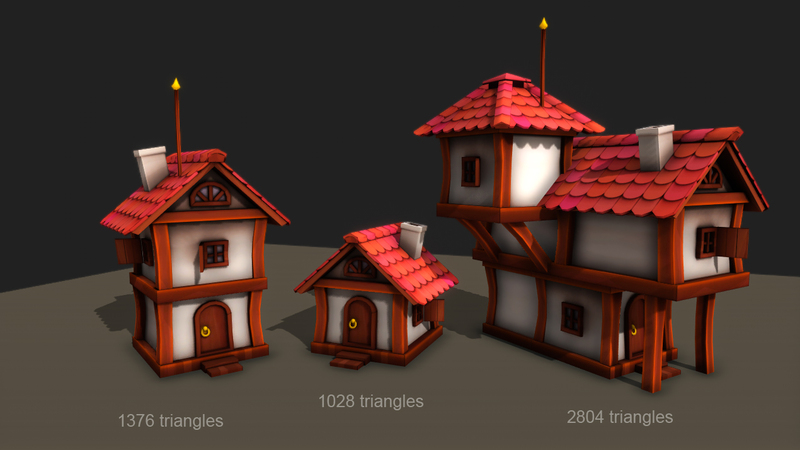 All houses have one texture (2048×2048). 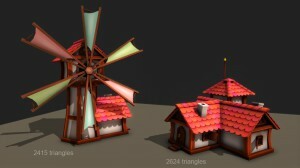 There are additional textures for windmill(2048×2048) and fence (512×512). 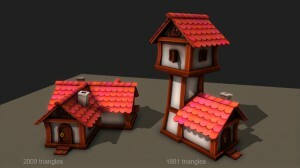 All textures are in PSD format with layers for making your own colors. 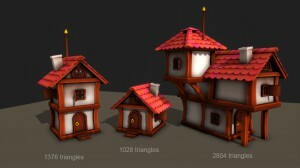 Buy on Unity Asset Store. 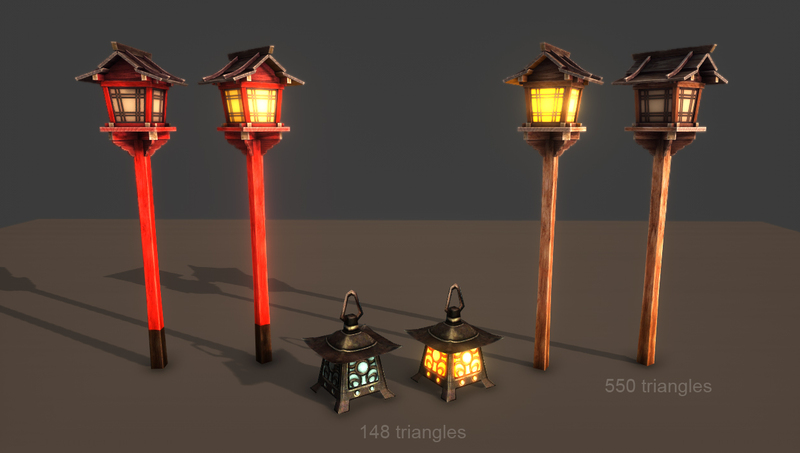 This pack contains a set of low-poly japanese lanterns. 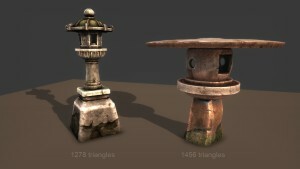 There are 4 stone lanterns, one wooden lantern and one iron lantern. 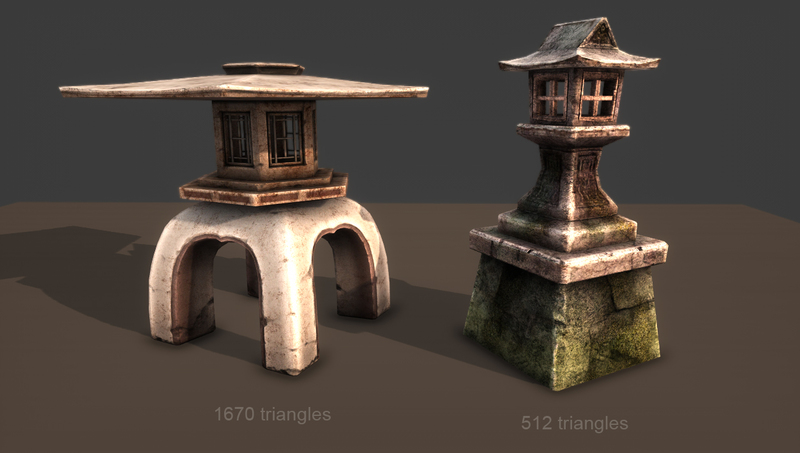 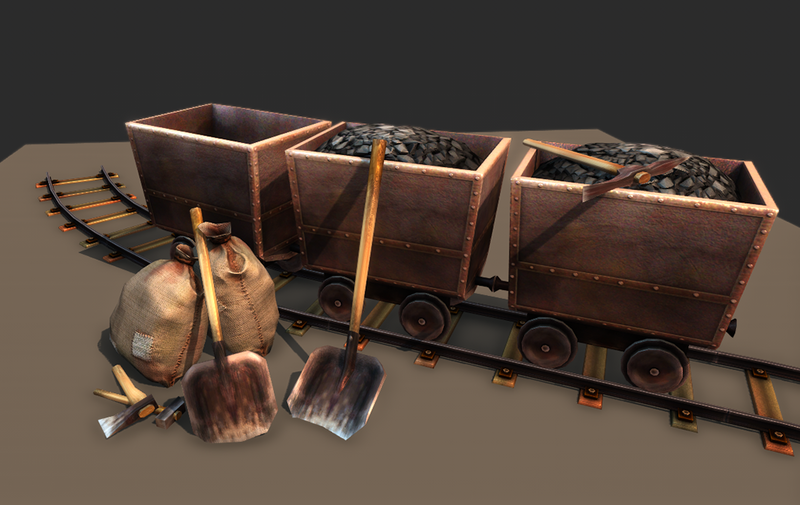 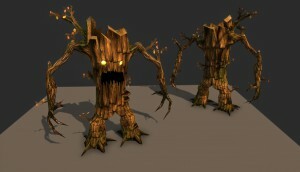 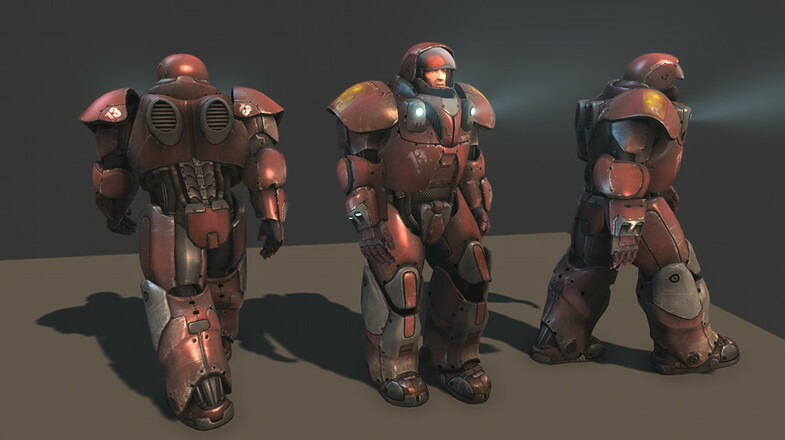 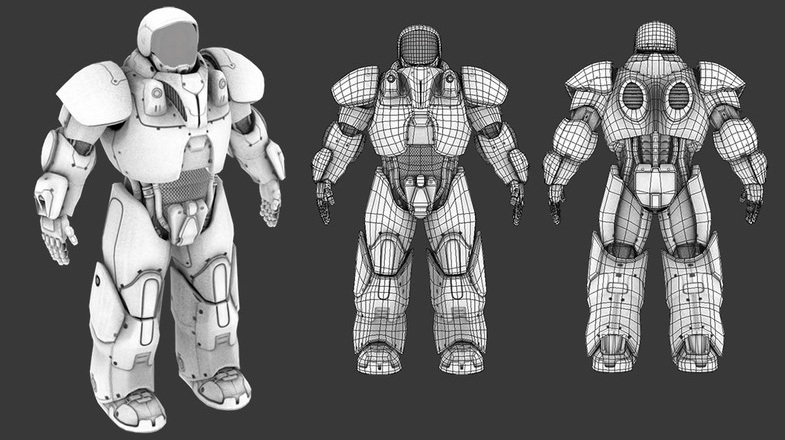 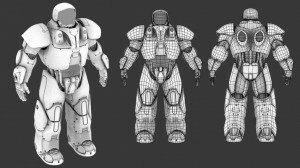 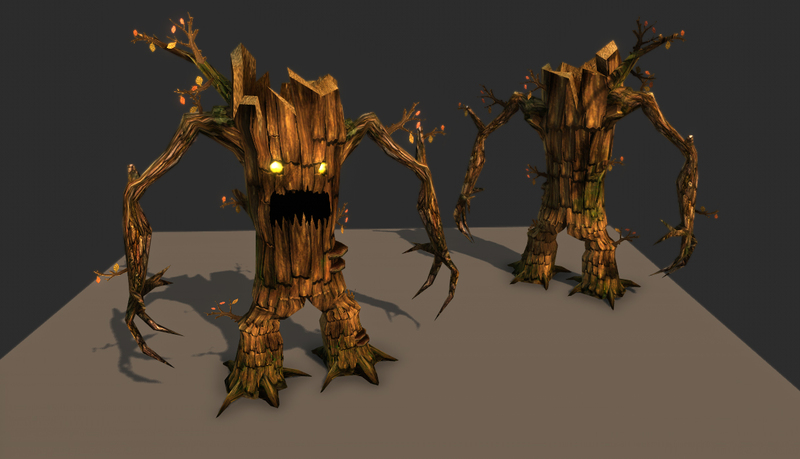 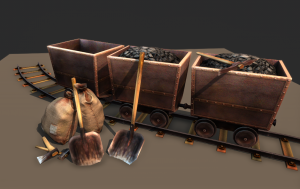 All models have 1024×1024 normal and diffuse textures. Wooden and iron lanterns have 2 materials variations: with emmision and without emmision. 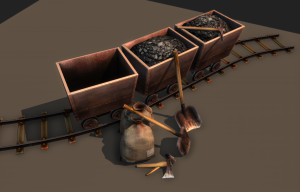 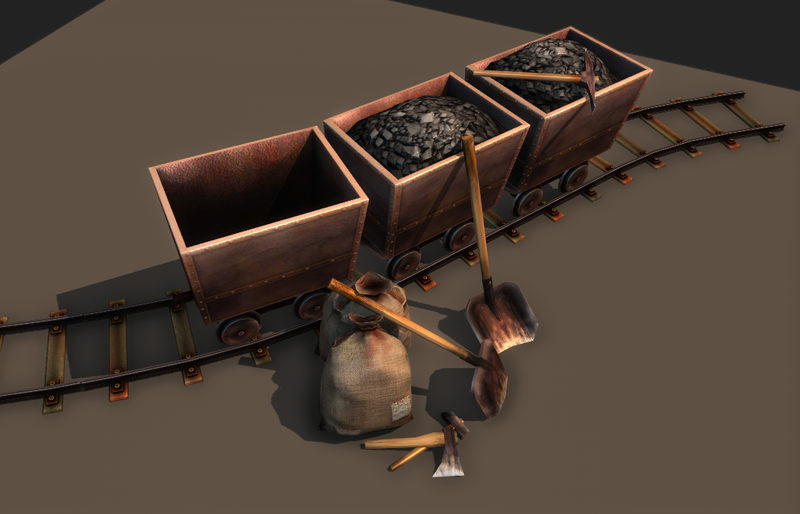 All materials have normal and diffuse textures. 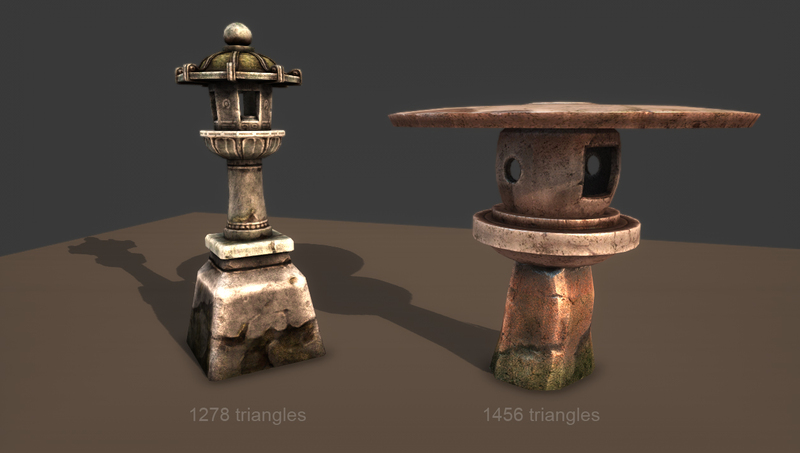 1024×1024 normal and diffuse textures for face. 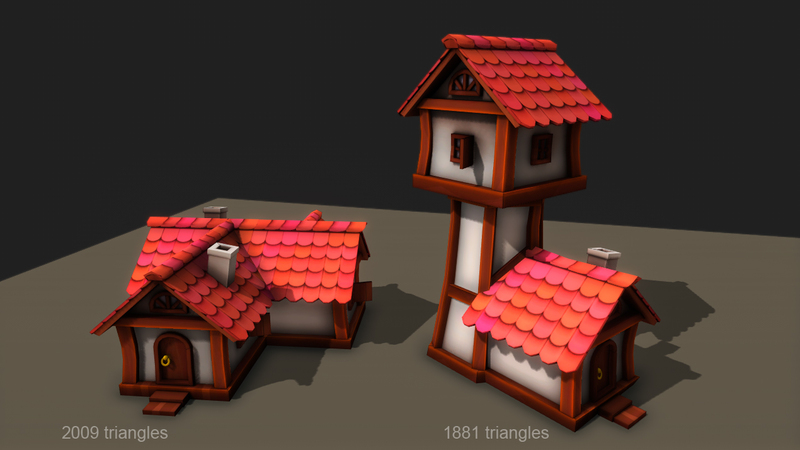 PSD file for your colors and writtings. There is only 2 animations: walk and idle. 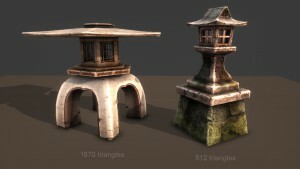 1024×1024 normal and diffuse textures. 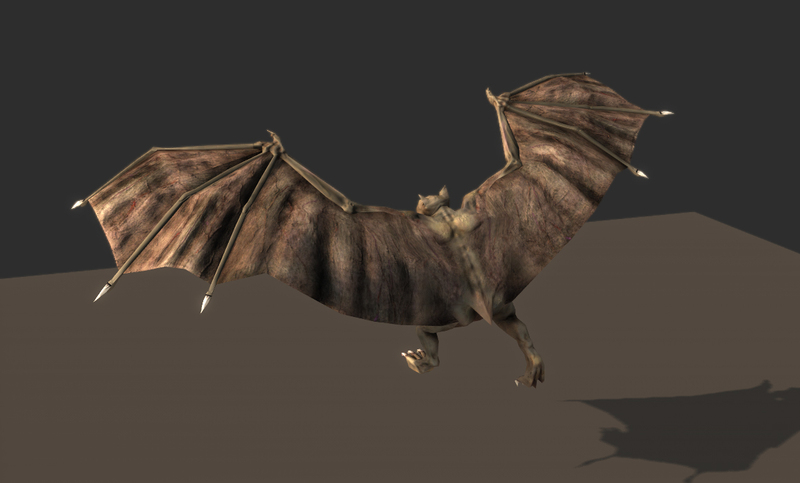 There are 9 animations:idle, start_walking, walk, attack1-4, death and wound. 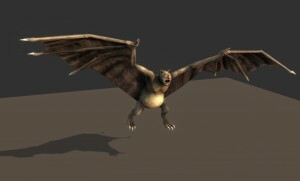 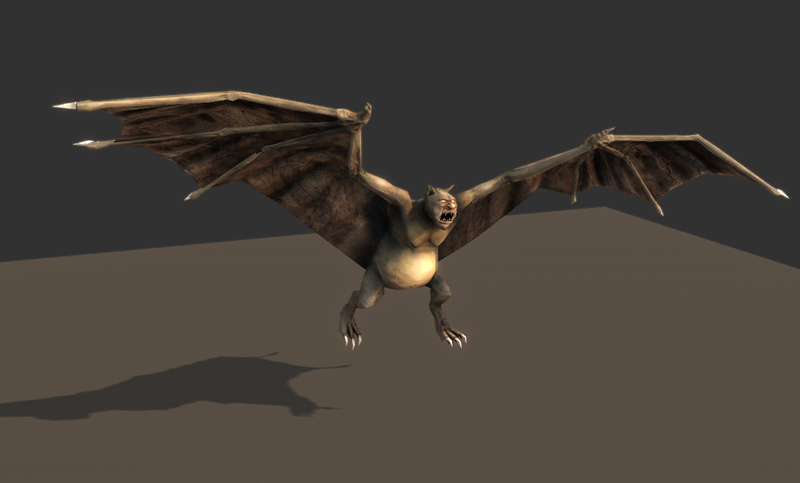 There are 6 animations: idle, flight, attack, death_1, death_2 and wound. All models have diffuse (albedo) and normal map.